RUD’s conveyor and drive systems are widely regarded for their high-performance & low-maintenance needs. 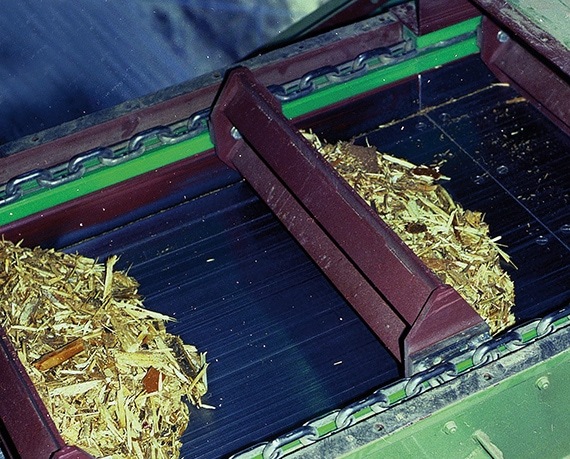 RUD conveyor and drive systems offer numerous systems solutions for many applications. 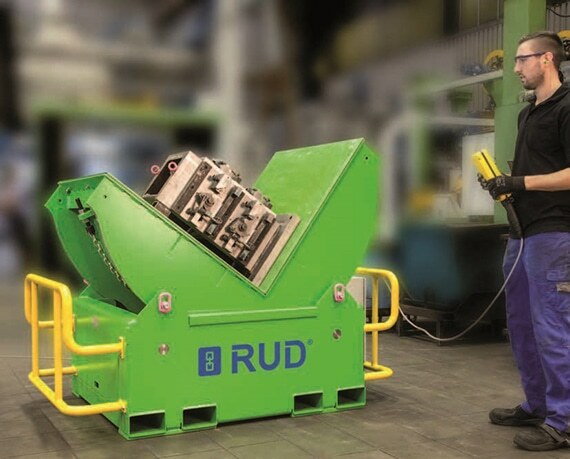 Whether for conveying, driving or lifting, RUD can provide the appropriate system. 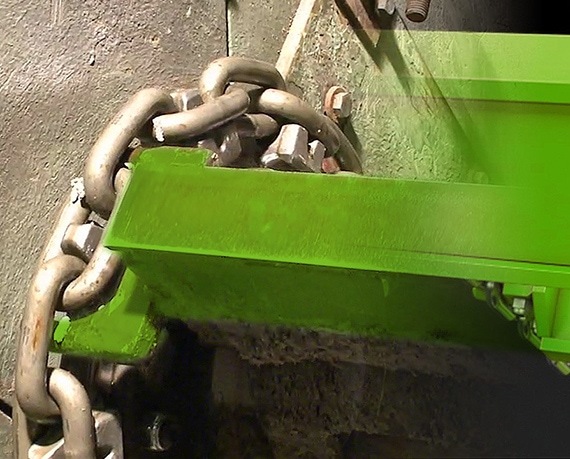 Preferably using round steel chains, forked link chains, screw drives or belts as traction mechanisms RUD designs and produces conveyor systems for use in horizontal, vertical and inclined applications. 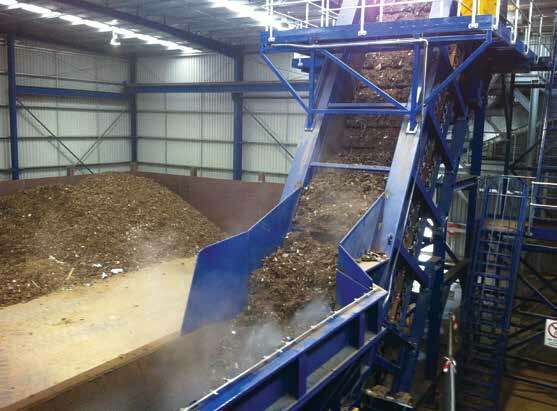 The systems range from drag chain conveyors, ash removal systems and feeding systems to complete bucket elevators, trough chain conveyors and screw conveyors. In addition, RUD develops and manufactures special customised solutions. 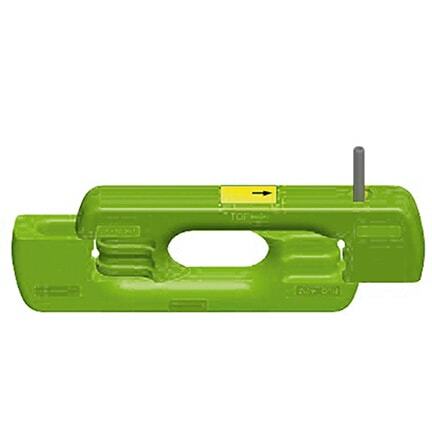 RUD has many years of experience in the field of industrial chains, particularly with hoist chains, in (the) power generation, in bulk material handling, mining (chain connectors), the maritime sector (OMEGA DRIVE) and numerous industrial applications (TOOL MOVER). RUD system components are always perfectly matched to provide reliable systems solutions. RUD sees itself as the industrial sector’s partner for engineering, project planning, system commissioning and servicing, from components and modules to entire systems. 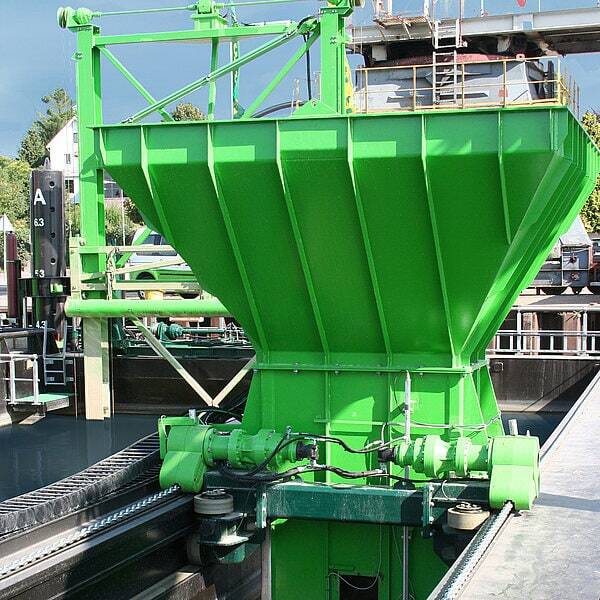 RUD’s expert team can recommend conveyor and drive systems suited to horizontal, vertical or inclined applications. 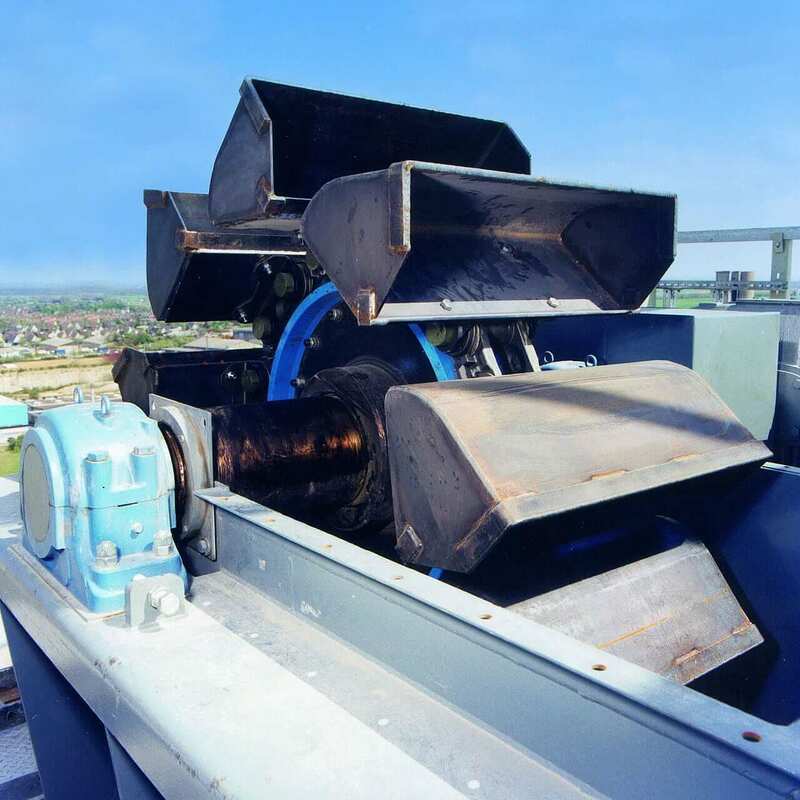 Our conveyor and drive systems are used by clients in power generation, mining, maritime, recycling, bulk goods and industrial sectors.